I have been a hiking lover since I was a child. During the last 10 years of my life I have been searching for the next epic trekking route to complete from around the world. The fact that I was fortunate enough to live in New Zealand for 4 years gave me the opportunity to experience amazing walking trails like George Sound Track and the Hollyford – Pyke River Loop, some of my all time favourite routes. I also got the chance to explore other parts of the world like hiking the Annapurna Circuit in Nepal, walked to the top of the Mauna Kea Volcano in Hawaii and reached the Everest Base Camp in Tibet. They were all memorable routes. However, I am ever hungrier than before in my personal quest of finding the best trekking routes around the planet. Everyone has a bucket list and this is mine. The best hiking routes from around the world I wish I could complete some day. Enjoy! The Circuit Trek in the Torres del Paine National Park located in southern Chilean Patagonia is considered one of the best treks in the world. 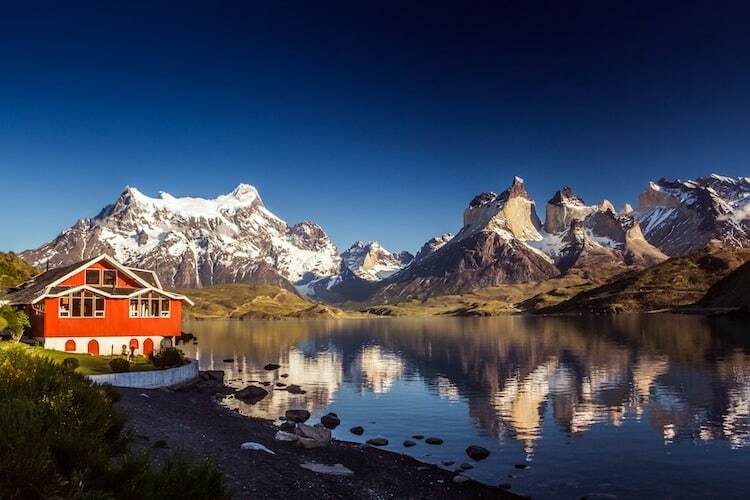 Aside from the impressive views of the pink granite spires of the Torres del Paine, the trail takes you past beautiful lakes, lush forests, roaring rivers and glaciers. There are also good chances of spotting wildlife such as condors, guanacos, foxes and nandus. The trek is 100km (62mi) and takes about 9 days, 8 nights to complete. The Cordillera Blanca is a snowcapped mountain range in the Ancash region of Peru. This mountain range is part of the Huascarán National Park which is named after the highest mountain in Peru, Huáscarán (6,768m). 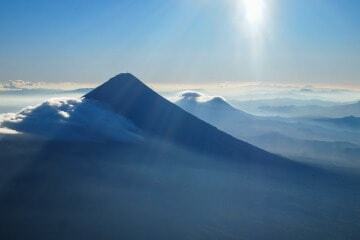 The Cordillera Blanca is also home to Alpamayo, considered to be the most beautiful mountain in the world. 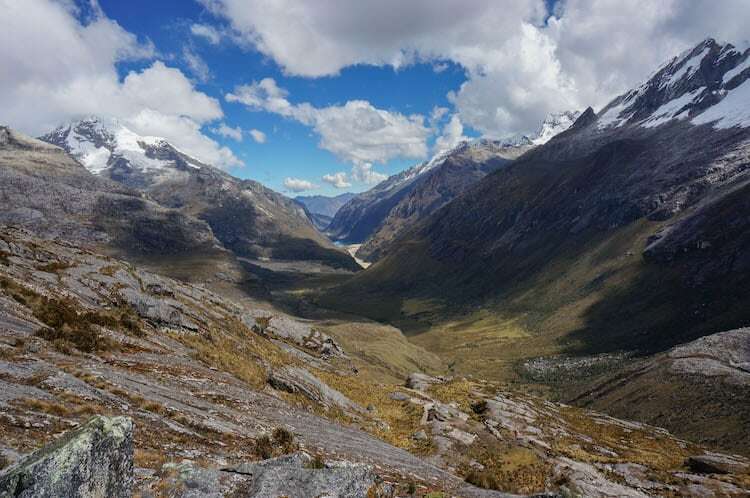 There are an estimated 260 glaciers within the Cordillera Blanca. These glaciers feed the clear glacial lakes and create thermal hot springs. 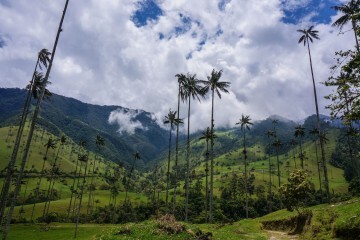 This region offers some excellent opportunities for hiking such as the Santa Cruz, Alpamayo circuit, and Rurec Shaqsha treks. The Overland Track located in Cradle Mountain National Park is Australia’s premier alpine walk. 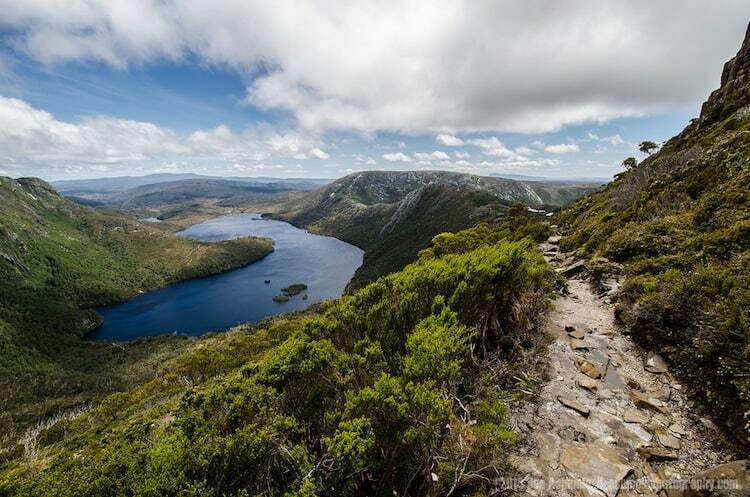 It’s a 65km trail that runs from Cradle Mountain to Lake St. Clair. The track takes you through a variety of terrain, ranging from sheer mountains, rushing rivers, temperate forest and alpine planes. The spectacular scenery is created by glaciers which form the waterfalls and lakes that you will see along the trail. The track takes 5 to 6 days to complete. 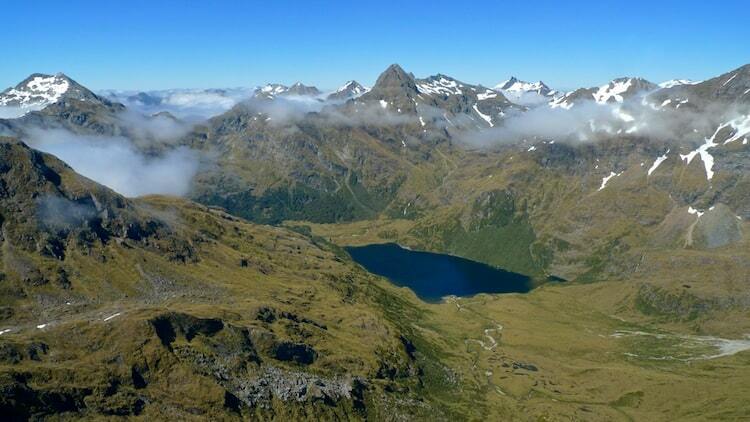 I have done many hikes around Fiordland National Park but this is one I am still missing. The Dusky Sound track is one of the country’s longest and most isolated tracks. This 84km track traverses three major valleys and crosses two mountain ranges, connecting Lake Manapouri and Lake Hauroko. Along the way you will hear and see a wide variety of forest birds, including yellowheads (mohua), yellow-crowned parakeets (kakariki), weka and kea. It is a challenging trek, where you must cross 21, 3 wire bridges and can expect to encounter tree falls, knee deep mud, tree roots and river crossings. This 180km trail traverses Corsica diagonally from north to south. Out of all the long distance paths in Europe, the GR20 is considered the toughest. 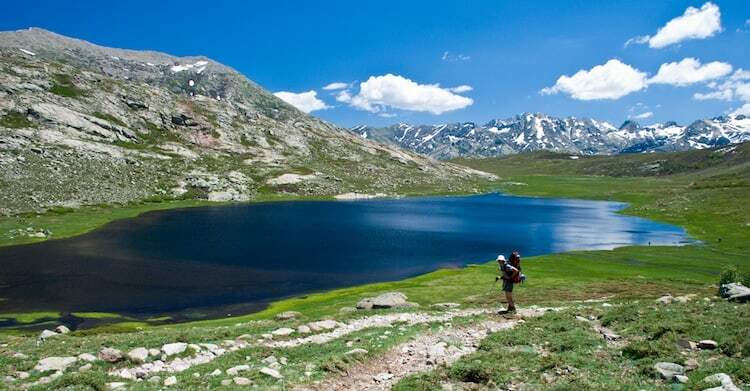 It’s beautiful scenery, colors and free roaming wildlife make it one of the regions finest treks. You will walk through towering pinnacles, deep forests, windswept craters, glacial lakes and snow-capped peaks. At some points it is even possible to catch a glimpse of the dramatic coastline. It takes most walkers about 15 days to complete. 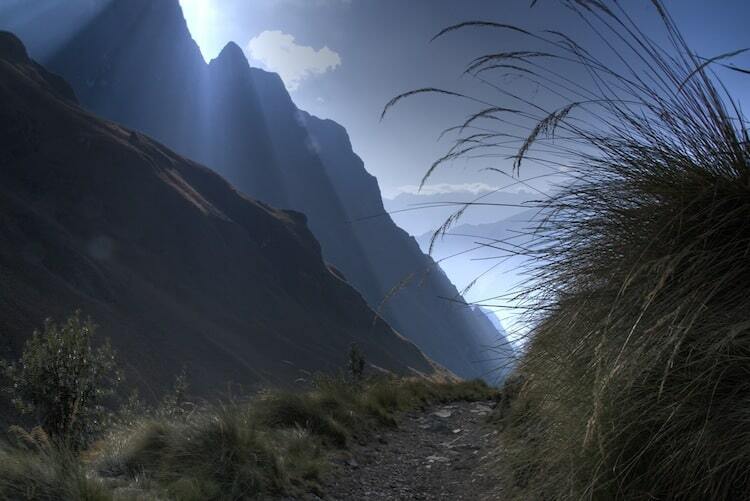 The Inca Trail located in the Andes mountain range consists of three overlapping trails, Mollepata, Classic and One Day. Mollepata is the longest and the Classic is the most popular. On these trails you pass through a variety of Andean environments such as cloud forest and alpine tundra. Once you reach the eastern slope of the mountain named Machu Picchu you take steep stairs leading to Inti Punku (the sun gate). Making it to the crest of this ridge reveals the grandeur of the ancient Inca ruins of Machu Picchu, which lie below. 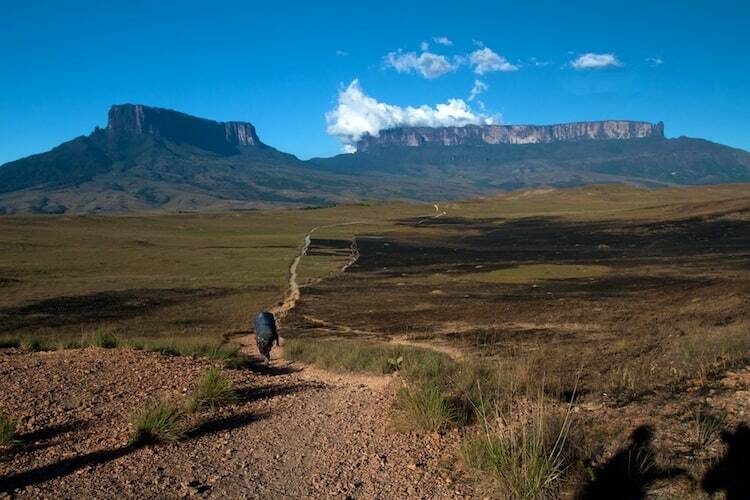 Mount Roraima is the highest mountain in the Pakaraima chain of tepui platues in South America. 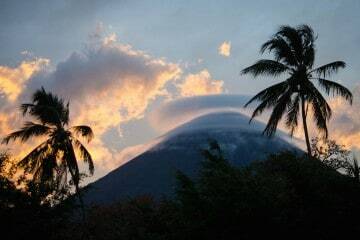 On this trek you will go through savannah, thick cloud forest, and rivers. Bizarre stone formations and unique plants shape the landscape of this region. The trail takes 6 days to complete. 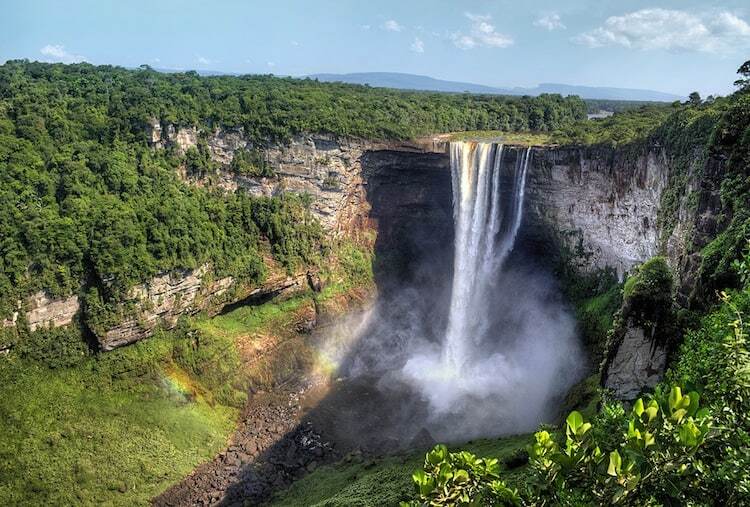 An overland adventure of the combination of 4×4, canoe, and trekking brings you to Kaieteur Falls, the highest single-drop waterfall in the world. Aside from the impressive beauty of the falls, the highlight of this trail is being deep in the Amazon rainforest and encountering it’s diverse wildlife. This long distance trail located in the Sierra Nevada mountain range of California passes through Yosemite, Kings Canyon and Sequoia National Parks. Here you are surrounded by alpine and high mountain scenery, lakes, canyons and granite cliffs. 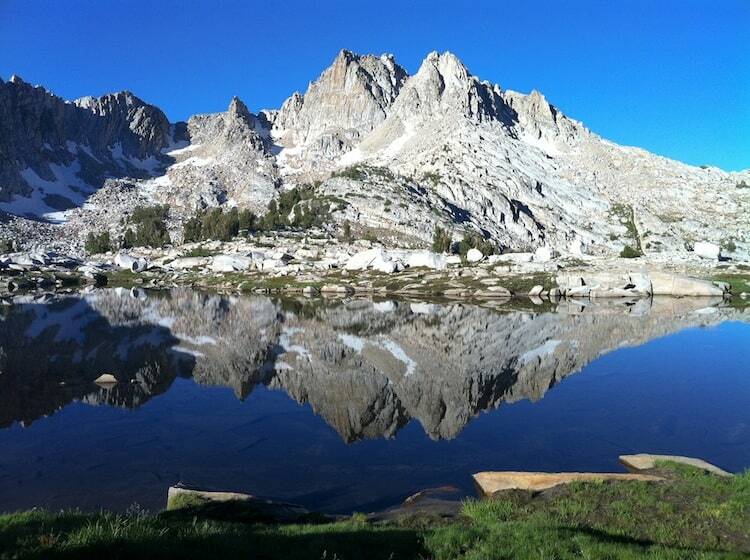 The majority of this 338km (210mi) trail is in the High Sierra backcountry and wilderness. At the end of the trail you come to Mount Witney, at 4,418m (14,496 ft) it is the highest peak in the continental US. 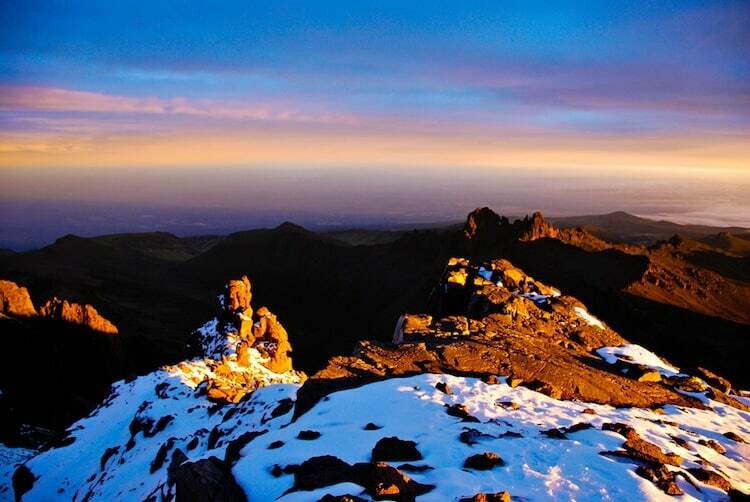 At 5199m (17058 ft), Mount Kenya is the highest peak in Kenya and the second highest in Africa after Kilimanjaro. In 1997 UNESCO declared Mount Kenya a World Heritage Site describing it as “one of the most impressive landscapes in Eastern Africa with its rugged glacier-clad summits, Afro-alpine moorlands and diverse forests that illustrate outstanding ecological processes.” There are three principle routes, Naro Moru, Sirimoni, and Chogoria. Sirimoni is the most popular as the altitude gain is nice and steady and it offers one of the most beautiful approaches to the peaks. Utah’s oldest and most popular park is known for it’s incredible canyons and views. 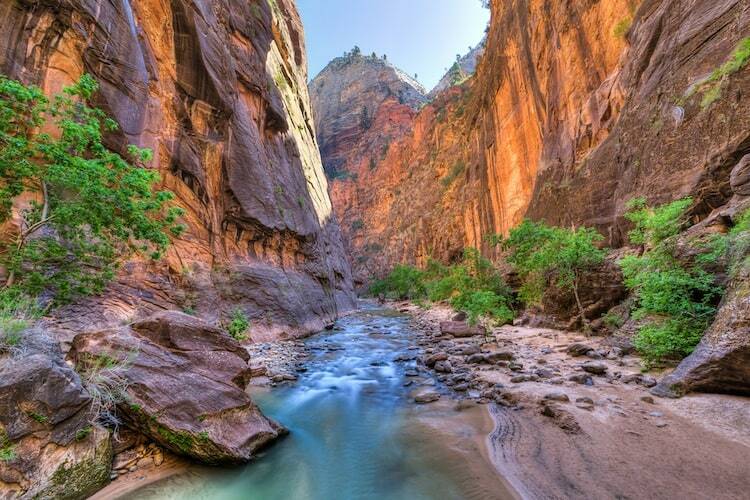 Some of the most popular hikes are The Narrows, Subway, and Angels Landing. The park is located at the junction of the Colorado Plateau, Great Basin, and Mojave Desert regions which attributes to the regions unique geography and variety of life zones which allows for unusual biodiversity.